How to relieve Gas: Farting is a natural process which is an indication of the healthy digestive system. A normal person fasts around 15- 25 times in a day which is quite normal. Passing gas become an embarrassment when it happens in public with a bad smell. Generally, farts are an odorless and healthy process of the digestive system. People don’t talk about farts in general but it happens to all. There is nothing to be embarrassed about passing gas as it is a natural process. While some people pass gas more than others and to avoid this embarrassment there are many natural ways to stop farting fast. Farting also known as Flatulence and it happens when you swallowed gas while drinking or eating. Apart from this our digestive system also produce gas which causes you farting. Normally farts don’t have any smell and made of carbon dioxide, oxygen, hydrogen, and sometimes methane. But sometimes people pass gas with a bad smell which becomes an embarrassment. 2.1 What foods to eat to stop farting? Farting is a natural process and a byproduct of the healthy digestive system. It occurs when food particles are broken down in the large intestine. There are many causes for producing gas such as chewing gum, smoking, eating etc. Foods- There are many foods which are more responsible for farting than others. 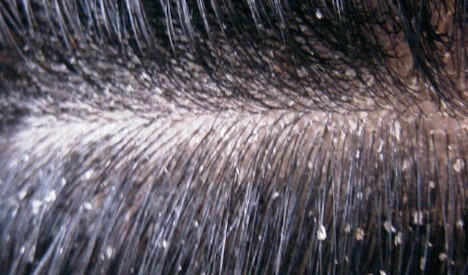 Food which contains a high amount of cellulose cause more flatulence. If you are farting too much than avoid food contain more cellulose such as beans, lentils, potatoes, onions, garlic, cabbage etc. Dairy products, spices and meat also increase farting so avoid these foods. Bacteria- if you are having farts with the bad smell it is because of bad bacteria. Normally farts are smell less and sign of healthy digestive system. Imbalance in bad and good bacteria can cause farts with bad smell. If you notice farts with bad smell then take probiotics. Lactose Intolerance- Another reason for the gastric problem is lactose intolerance. The dairy product contains a high amount of lactose and doesn’t get digest easily. Production of the gas increase due to lactose in the intestine and normally cause a bad smell. Sometime lactose intolerance might cause abdominal pain or diarrhoea. Constipation- People who suffer from constipation are pass gas more often. During constipation, digestive system doesn’t work properly and produce gas in the fermentation process. To avoid constipation drink more water and use natural remedies to cure constipation at home. Stress- Stress almost causes millions of health issue and fart is also one of them. Having too much stress disturb your digestive system which results in gas formation in intestines. Farting is a natural process and it’s a sign of a healthy digestive system. Generally, farts are odorless but sometime you will pass gas with bad smell and farts more than normal. To avoid embarrassment and inconvenient there are natural ways to get quick relief from farting. The best natural remedy to get rid of gas is drinking hot herbal tea. 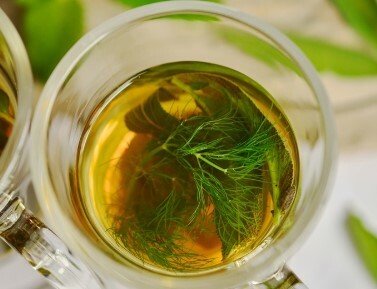 Prepare a cup of tea using fennel, peppermint, or chamomile etc. Drinking these herbs also help in abdomen pain and constipation. Take equal amount of peppermint, fennel seeds, chamomile, and ground caraway seeds. Mix them well and then take one teaspoon of this mixture. Add one teaspoon of this mixture in a hot cup of water. Let hot water absorb all the important ingredient from herbs so leave it for 10 minutes. Drink this herbal tea whenever you have a gas problem. Fennel seeds tea is also good for babies. 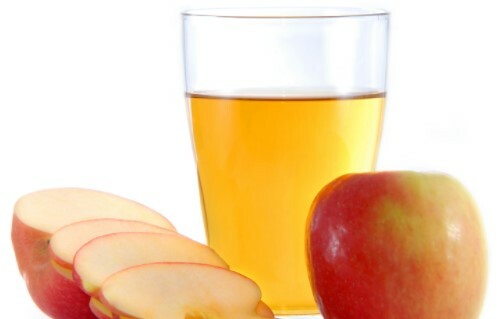 Apple cider vinegar is used to cure many health issues and bloating is no exception. Due to its acidic nature, it helps to maintain the bacteria level in intensities and improve the digestive system. Take a cup of hot water and mix one teaspoon of apple cider vinegar. Drink this mixture whenever you have too much gassing problem. This is again a good home remedy for fast relief from bloating and too much farting. Lemon and soda also help to neutralize bad bacteria and cure inflammation due to bacteria. 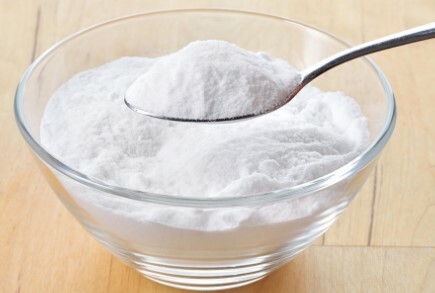 Take one glass of water and mix two tablespoons of fresh lemon juice and one tablespoon of baking soda. Drink this tasty lemon soda to get fast relief from bloating and excessive farting. Farting is a natural and sign of a healthy digestive system but sometimes it becomes inconvenient due to bad smell. Some people fart more at night maybe because they had some food which causes bloating. Drinking ginger tea before going to sleep is a good remedy to provide you relief from farting at night. 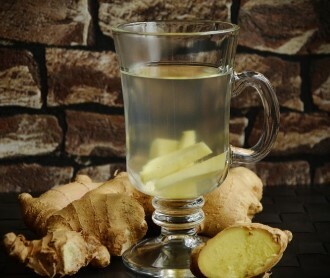 Take one cup of hot water and add some fresh crushed ginger root. Leave it for 10 minutes then enjoy ginger tea. You can also consume few slices of ginger to control too much farting. Another brilliant home remedy to Make Yourself Pass Gas. This remedy is easily available in the kitchen or in the market. This one of the cheapest yet effective home remedy for the gas problem. 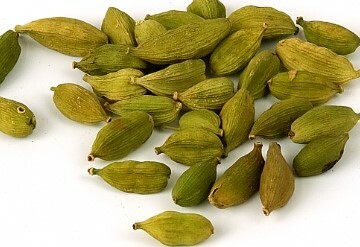 You can consume few pods of cardamom if you having a gas problem. You also add few cardamom pods in ginger tea. Flax seeds are a very beneficial home remedy to Reduce Flatulence Naturally. You can add this some fatty acids and fibre rich natural ingredient in your diet. They improve your digestive system and reduce inflammation. You can buy grounded flax seeds from the market or buy whole flax seeds and crushed them. 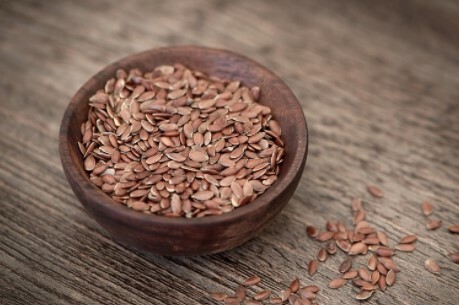 Consume one teaspoon of grounded flax seeds with your diet. You can add grounded seeds almost in any diet such as smoothies, salad, or soup etc. Another seed another remedy for excessive farting. Chia seeds are also rich in omega fatty acids, minerals and vitamins which help to improve the digestive system. Consuming chia seeds on a daily basis can reduce flatulence naturally. You can add chia seeds in your diet same as flax seeds but you don’t have to ground chia seeds. It will also help to avoid constipation and other gastric problem. Shiatsu massage is the same as acupuncture which helps to relax your body and work as a stress buster. It will improve your digestive system and give you relief in bloating. Sometimes bloating or farting can occur due to too much stress so shiatsu massage is a good way to stop farting. If you are suffering from excessive bloating and farting then you can consume activated charcoal tablet. This is the ultimate medicine to stop farting. This will help remove bad smell and excessive air in your stomach. You can take this medicine just before dinner. Drinking water can solve many problems and farting is one of them. If you drink water before having your meal then chance of having gas decrease drastically. It will also prevent excessive farting. Drinking more water will keep your body hydrated and ease your bowel movement. Avoid drinking water during having a meal or just after you finish your meal, it will only increase your problem. What foods to eat to stop farting? Many foods can cause you a digestive problem which leads to excessive farting with a nasty smell. You should choose your food according to your digestive system suitability. If you are having dinner at a public place then do not eat too much. Avoid carbonated drink because they lead to farting and bloating while having a meal at the public place. If you have to bloat and farting problem then add following food in your diet. Add fennel seeds, cinnamon, celery seeds, ginger, licorice, peppermint in your diet to avoid farting. Eat food which contains a high amount of magnesium. 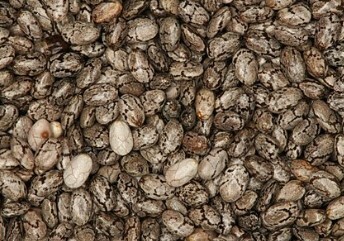 This mineral is very useful in improving the digestive system and reduces farting. Add spinach, avocado, nuts, pumpkin or pumpkin seeds, pink salt etc. Eat a healthy and more balanced diet. Eat more green vegetables and salads. Include brown or wild rice in your diet to avoid farting. Consume lean meats and seafood to stop farting. There are ways by which you can avoid too much farting. Eat your foods slowly and carefully. Quit smoking to stop bloating. Avoid dairy products if you are lactose intolerant. Do regular work out to keep your digestive system healthy. If you have a severe problem of farting then use probiotics.